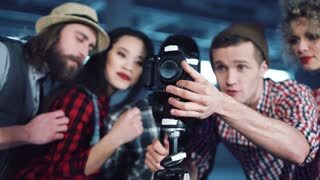 Search Results for "behind the camera"
Elderly Man in Cheerful Mood Communicates on Issues of Working With Colleagues Behind Camera, Sitting at Table in Office in Daytime. 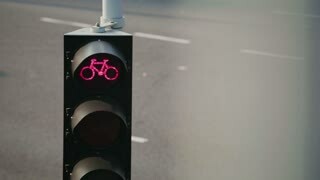 Red cyclist traffic light with city traffic on a street behind it, panning camera motion. 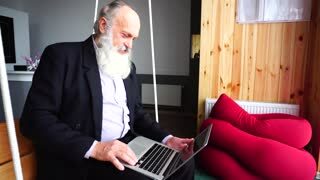 Old Retired Man Uses Laptop and Speak With Colleagues Behind Scenes, Looks Into Camera and Sits on Hanging Bench in Recreation Area of ​​office. Old Man Prints on Laptop and Talks With Colleagues Behind Scenes, Looks Into Camera With Smile, Sits on Hanging Bench in Recreation Area in Office. Adorable girl in Christmas outfit lying on the floor with fireplace and xmas tree full of gifts behind her back. She looking at camera and smiling. Wearing Santa Claus hat. POV camera behind car steering wheel moving along amazing white salt lake desert flats towards clear sunny sky horizon. 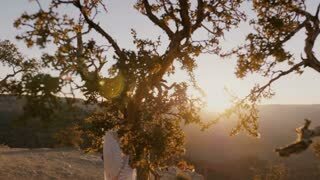 Camera moves behind pine trees to reveal amazing sunset mountain panorama of majestic Grand Canyon national park USA. Boy rides a scooter in the park. The camera moves behind the . 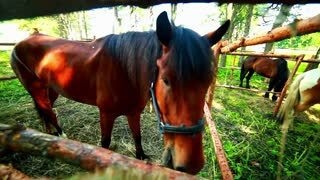 Girl is Closer to Camera, Guy Behind It. Newlyweds Holding Hands and Hugging, Posing For Phorograph and Female Tells Something. Standing Near Stairs. 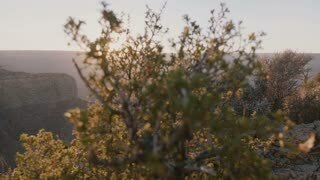 Camera pans behind shoulder of happy woman enjoying incredible Grand Canyon epic scenic desert mountain views. 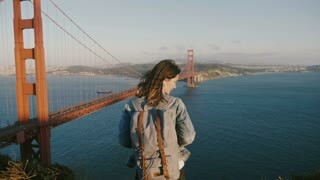 Slow motion camera slides behind happy amazed young woman watching stunning sunset over Grand Canyon mountain scenery. Pretty young woman sitting on the floor with christmas tree behind her back. She smiling to the camera. Wearing Santa Claus hat and woolen cozy sweater. Portrait successful smiling young African american woman dressed warm wearing a red hat, scarf and white jacket looking out from behind a tree and looking into the camera standing in winter forest. Camera moves left behind bushes to reveal epic sunset backlight panorama of majestic Grand Canyon national park, USA. 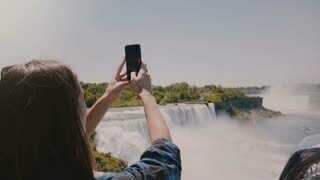 Slow motion camera slides left behind excited young tourist woman taking phone photo of amazing Niagara waterfall view.